Debenhams attempts to repudiate their leases potentially thwarted. A tenant company is struggling and ultimately it becomes insolvent. It decides to appoint an examiner as there is an reasonable prospect of company's survival as a going concern either as a whole or as part. The examiner can then apply to court to repudiate any contract (including a lease) thereby ending the tenant's contractual obligations in respect of that lease. This all sounds very simple and straight forward. However, Debenhams is finding this not to be case. The on-going case in the High Court involving Debenhams is back in court this week. It demonstrates that things are not so certain and clear-cut. Debenhams are facing strong opposition from a number of their landlords who are strongly opposing Debenhams attempts to repudiate its leases. The landlords are claiming that Debenhams parent company "contrived" to place the Irish company into examinership. It is worth noting that any guarantees given by the parent company will not be repudiated though a case in 2012 decided that if the guarantor agrees to enter into a new lease it will have the benefit of upward and downward rent reviews notwithstanding the terms of the original lease. 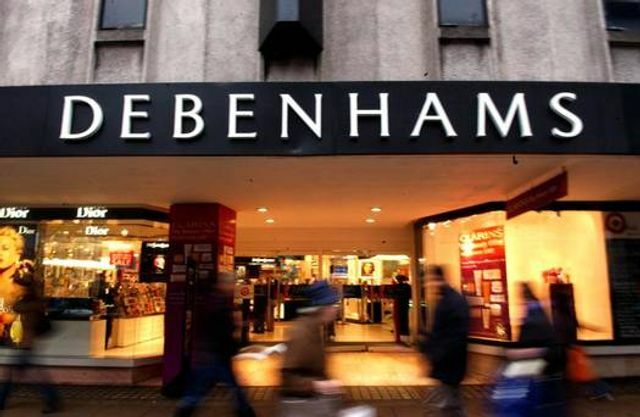 Debenhams Retail Holdings (Ireland) Limited (DRIL) is facing strong opposition from several of its landlords to the repudiation of its leases amid claims that its UK parent company, Debenhams Plc, "contrived" to place it into examinership.